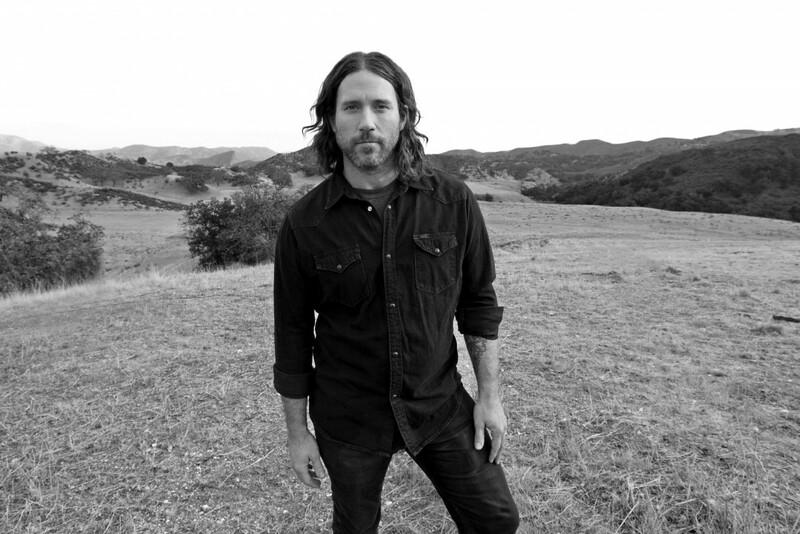 Chuck Ragan will be playing some shows in Germany in November. He last released The Flame in the Flood in 2016. You can see the list of shows below.